Sometimes a little touch of light sprinkled in the right spot can really make a shot. 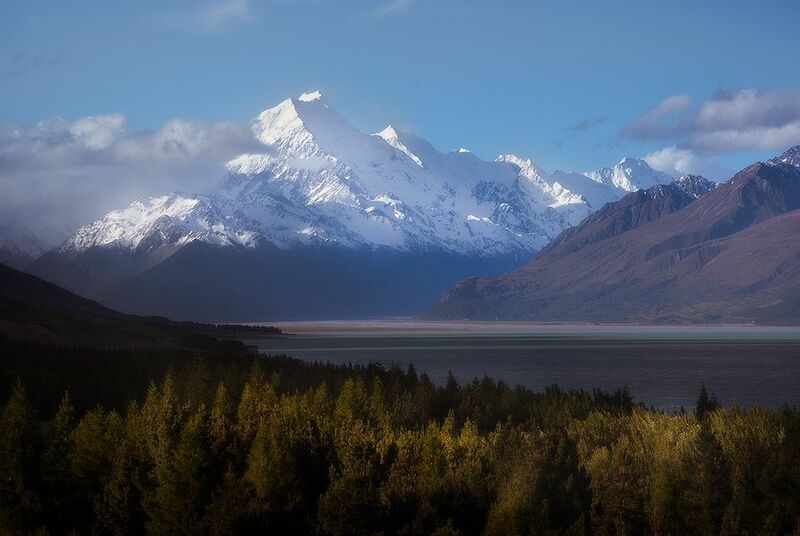 Like this one I took of Mount Cook in New Zealand. As the sun was going down way off to the left, there was a mountain range casting shade over the lake and most of the shoreline. Except for one little spot (luckily enough) right in front of me. This probably wouldn’t have been a bad shot if the whole foreground was underexposed due to lack of light, but having it lit just adds a little something extra. If it hadn’t have happened naturally, it’s the kind of thing I might even have added in Photoshop! That’s not to say this was totally untouched of course (like I would leave a photo untouched! lol). I made some adjustments to enhance what was already there. I used a handful of brightening and contrast techniques in conjunction with luminosity masking to enhance the light in the already-lit parts, leaving the shadows in their rightfully dark state. 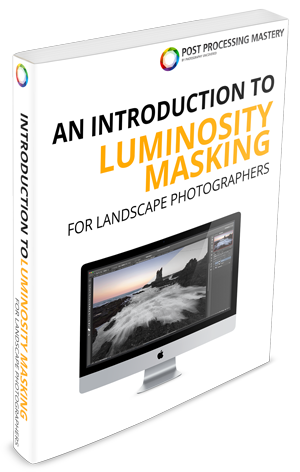 To join the club and get in on the luminosity masking action, click here now.